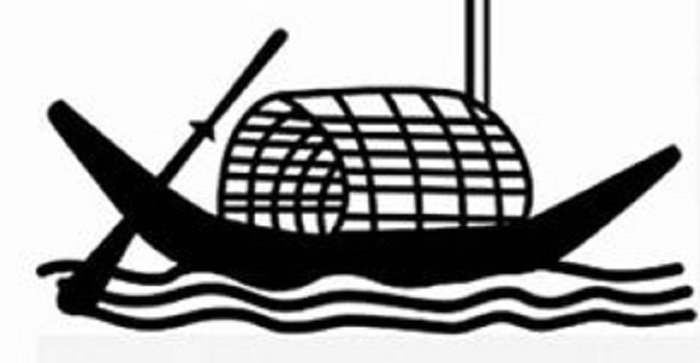 Hasanul Haq Inu-led Jatiya Samajtantrik Dal (JSD) and Bangladesh Tarikat Federation want to contest the 11th parliamentary elections using Awami League’s electoral symbol ‘Boat’. JSD sent the letter, signed by JSD president Hasanul Huque Inu, to the Election Commissioner on Sunday. Besides, Bangladesh Tarikat Federation sent a letter to the Election Commission seeking ‘Boat’ symbol for contesting the election. Syed Rezaul Haque Chandpuri, general secretary of the patry, sent the letter to the EC Secretary.